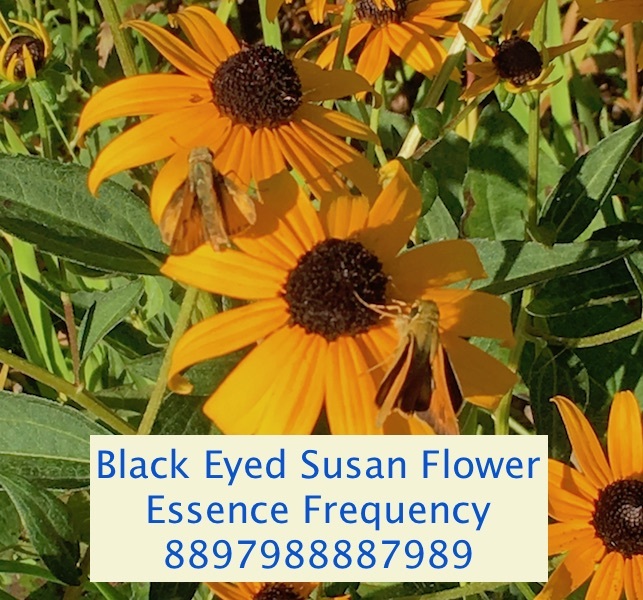 This is the energetic frequency for the Black Eyed Susan Flower Essence. This essence is often used when there are odd symptoms that are hard to bring to consciousness or confront. Allow the energetic alchemy of water to take in this essence and get ready to do some serious shadow work. 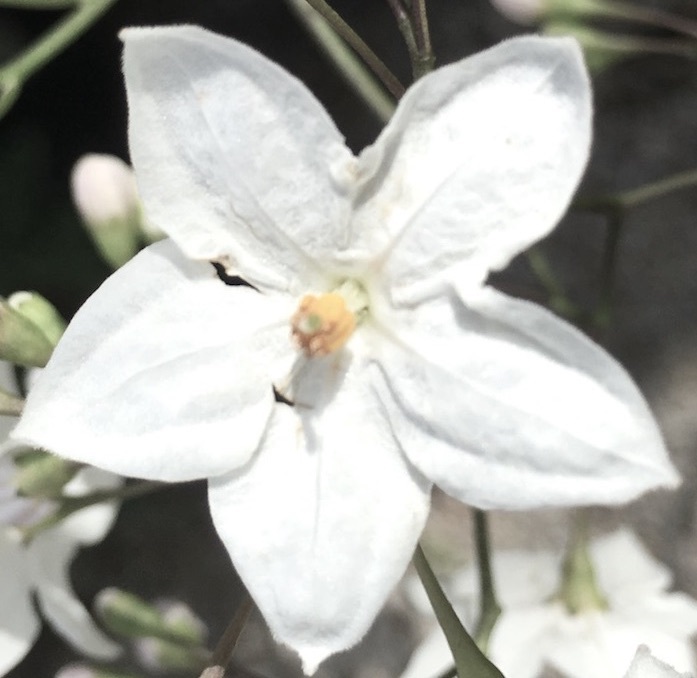 It is said that in the contrasting beauty of the yellow flowers with dark centers that one illuminates and rises from the dark womb of becoming.